Blue Screen of Death comes with certain error code and name, and some Windows 10 users have reported THREAD STUCK IN DEVICE DRIVER error. 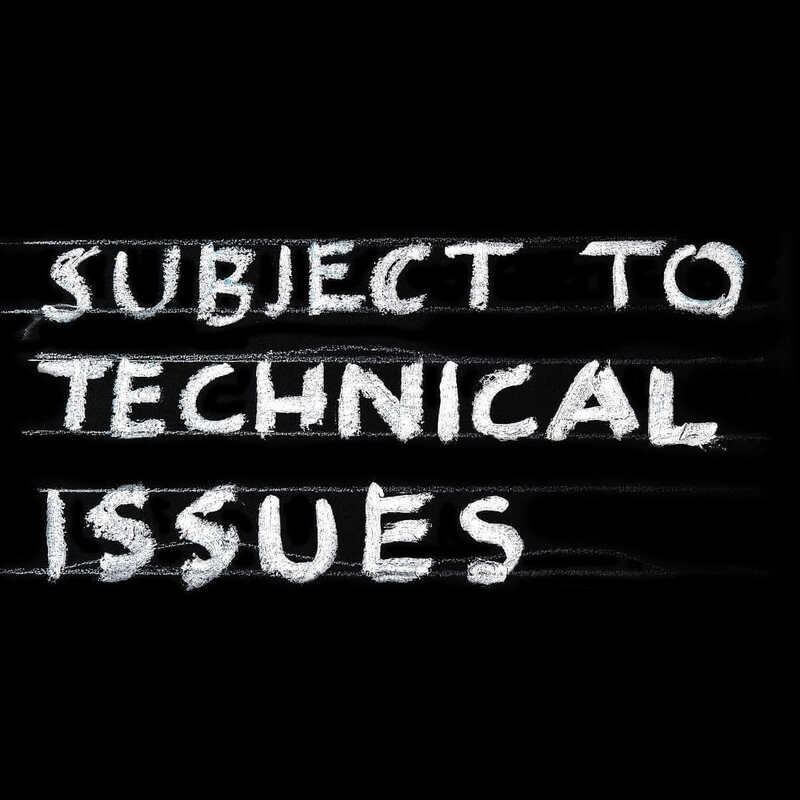 This error can cause a lot of problems, so you might want to have a closer look at our solution in order to fix this problem. Your graphic card usually causes THREAD_STUCK_IN_DEVICE_DRIVER. This error can prevent you from playing your favorite video games, or enjoying multimedia by frequent restarts. In addition, some users report that their computers are restarting after few minutes. For this, they can’t do any serious tasks without being interrupted by this error. Fortunately for you, this error can be fixed, and as far as we know the AMD graphic card driver causes it. In order to fix this error you need to do the following. 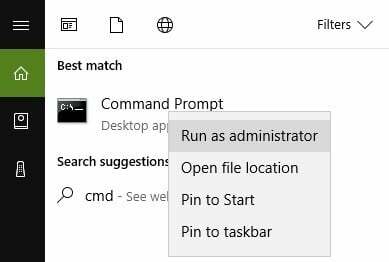 Open Device Manager and locate your display driver. Right click it and choose Uninstall. Now you should install the default display driver. Then, you can continue to use it, but it’s often advised that you update it with the latest drivers. To do this, you’ll need to find your graphic card model, go to your graphic card manufacturer’s website and download the latest drivers. Downloading drivers manually is a process that carries the risk of installing the wrong driver, which may lead to serious malfunctions. 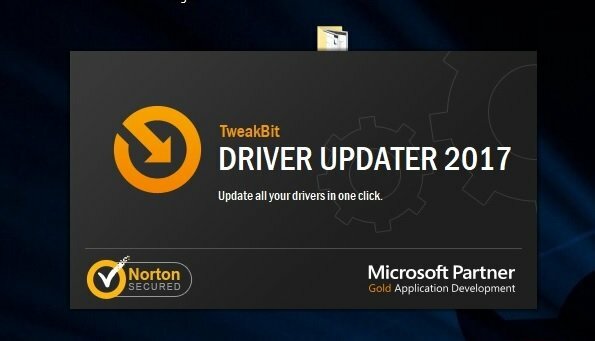 Also, the safer and easier way to update drivers on a Windows computer is to use an automatic tool such as TweakBit Driver Updater. 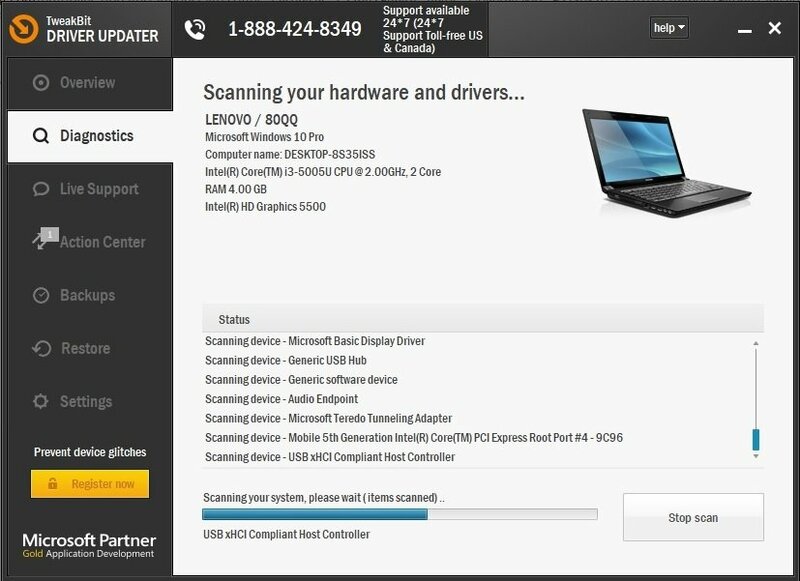 In additon, Driver Updater automatically identifies each device on your computer and matches it with the latest driver versions from an extensive online database. Note: Some drivers need multiple steps to be installed so you will have to hit the ‘Update’ button several times. If the error persists, follow the same procedure to update the sound drivers as well. Corrupted or missing registry key may cause various driver errors. In order to fix these issues, you need to repair your registry. 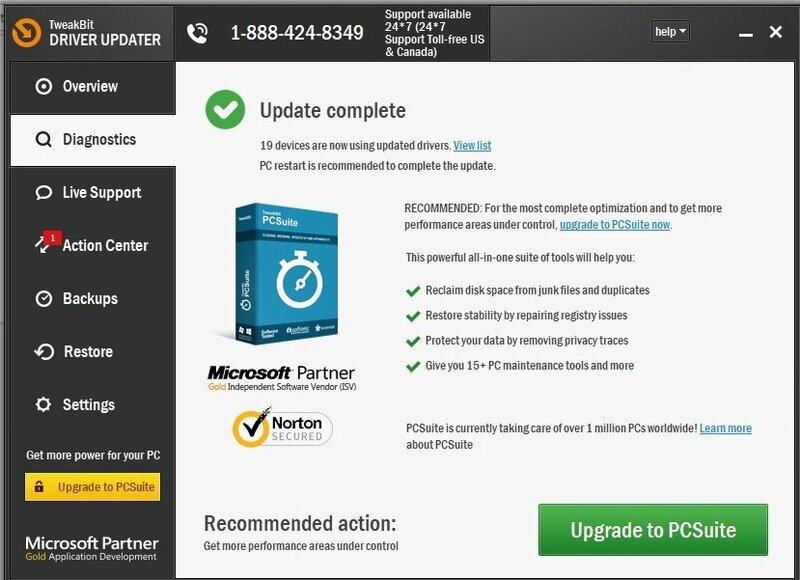 You can do that either by using a dedicated tool, such as CCleaner or Microsoft’s System File Checker. Also, don’t forget to first backup your registry in case anything goes wrong so that you can restore your functional registry version. 3. Wait for the scanning process to complete and then restart your computer. All corrupted files will be replaced on reboot. If your computer is overheating, this may explain the THREAD STUCK IN DEVICE DRIVER error. Check if there are any particular apps and programs that may be causing high CPU usage and high temperature and disable them as soon as possible. You can install a dedicated software to monitor your CPU’s temperature. 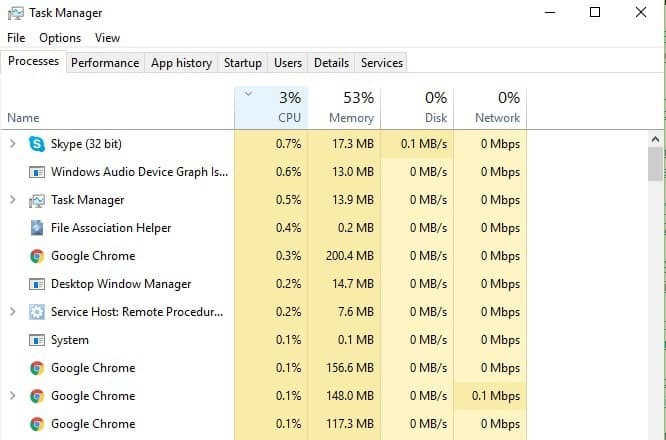 Also, you can use the Task Manager to identify which programs are putting too much pressure on your processor. Go to Start > type ‘Task Manager‘> double click the first result to launch the tool. Click on the CPU column to filter the results. To keep your computer’s temperature in check, we recommend that you install a cooling software and use one of these cooling pads to quickly dissipate heat. If none of the solutions listed above helped you fix the THREAD STUCK IN DEVICE DRIVER error, try to replace your video or sound card. 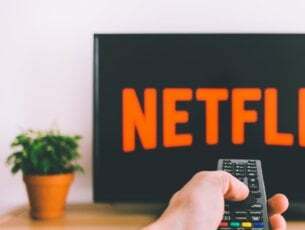 Faulty video/sound cards may also trigger this error and if none of the troubleshooting steps available in this article helped you, chances are that these pieces of hardware are no longer working properly. 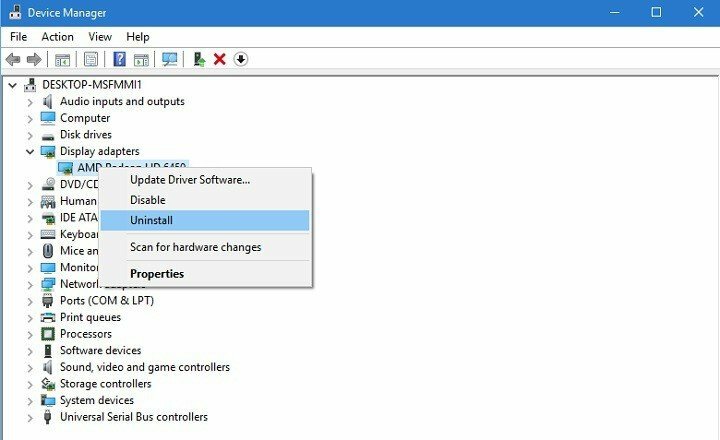 As you can see THREAD_STUCK_IN_DEVICE_DRIVER isn’t a big problem and it can be easily resolved by installing the default drivers or by updating your display drivers to the newest version. 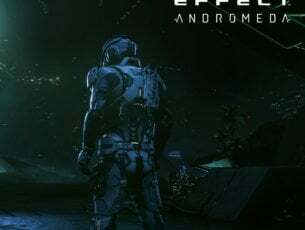 So far we don’t know if NVIDIA users are affected by this issue, but it has been confirmed that updating drivers resolves the issue for AMD users. Moreover, we assume that the similar solution will work for NVIDIA users as well. If you’ve come across other solutions to fix this annoying driver error, don’t forget to list the troubleshooting steps in the comment section below.